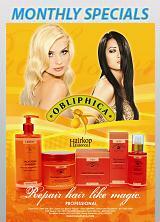 Fast Shipping!From $4.99 to 12.99 Within Continental USA. 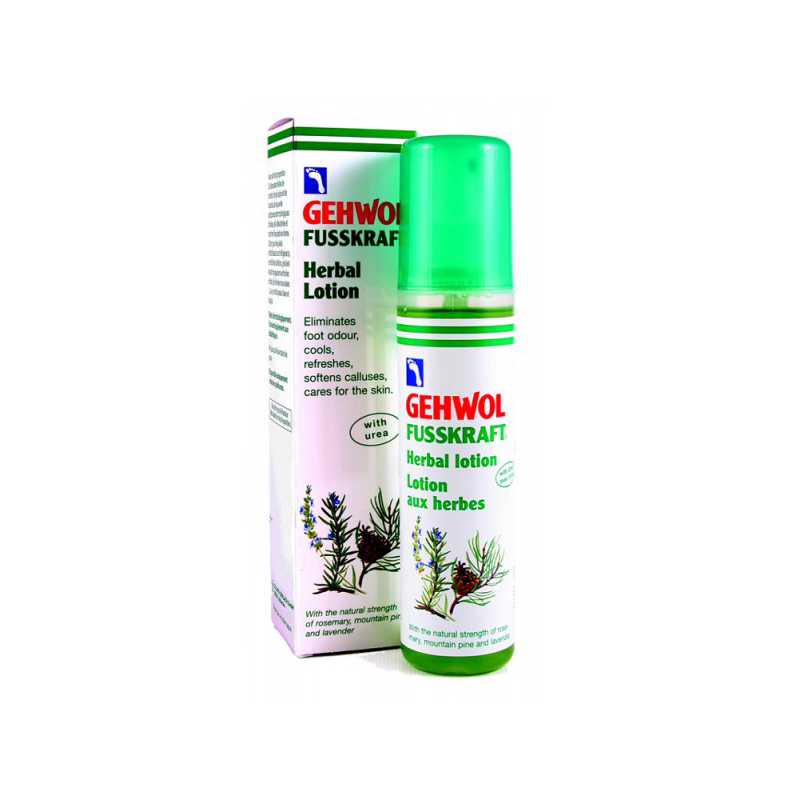 Gehwol Fusskraft Gehwol Herbal Lotion Eliminates Foot Ordour Calluses Care 5.3oz Gehwol Fusskraft Gehwol Herbal Lotion helps to eliminate the foot odour, cools and refreshes the skin. 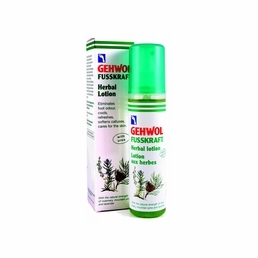 It softens the callus and keeps the skin soft. It contains Alcohol, urea, panthenol, eucalyptus oil, oil of rosemary, lavender oil, orange oil, oil of mountain pine, farnesol, Allantoin, Bisabolol, undecylene aminopropyl trimonium methosulfate (UATM) The high amount of natural essential oils from rosemary, mountain pine, and lavender, selected skin-caring substances and cooling menthol gives the skin long lasting fragrance and a cooling effect. The essential oils stimulate blood flow and have a deodorizing effect. Allantoin, Bisabolol, and panthenol promote healing while Urea smoothes hard skin. The UATM helps to protect against fungal infections. No questions and answers are available at this time. No directions are available at this time. Shop By Brand Want to get 5% off?